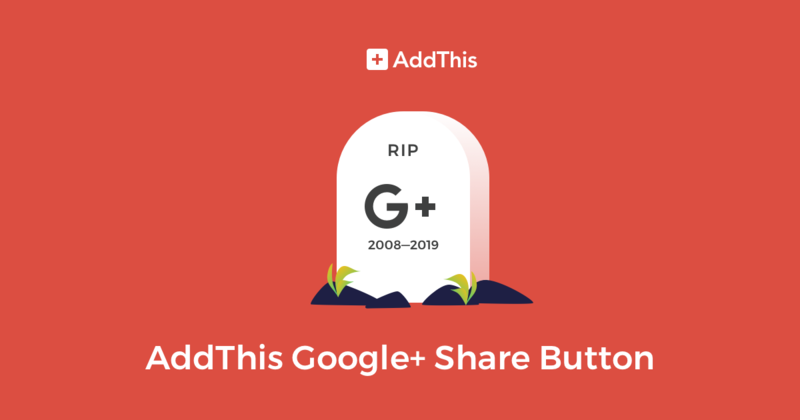 After the reported bugs and pending shutdown of the Google+ social network were announced from Google, AddThis received a flood of requests from our users requesting the ability to block the Google+ share button from appearing on their site. Therefore, we decided to remove the service from our offerings altogether. The inevitability of the button removal and our priority to our users’ security has driven our decision and made it an easy one. If you have any questions, feel free to reach out to our support team who is always happy to help. Previous PostAddThis Year in Review 2018Next PostSay Hello to AddThis for Ecommerce!